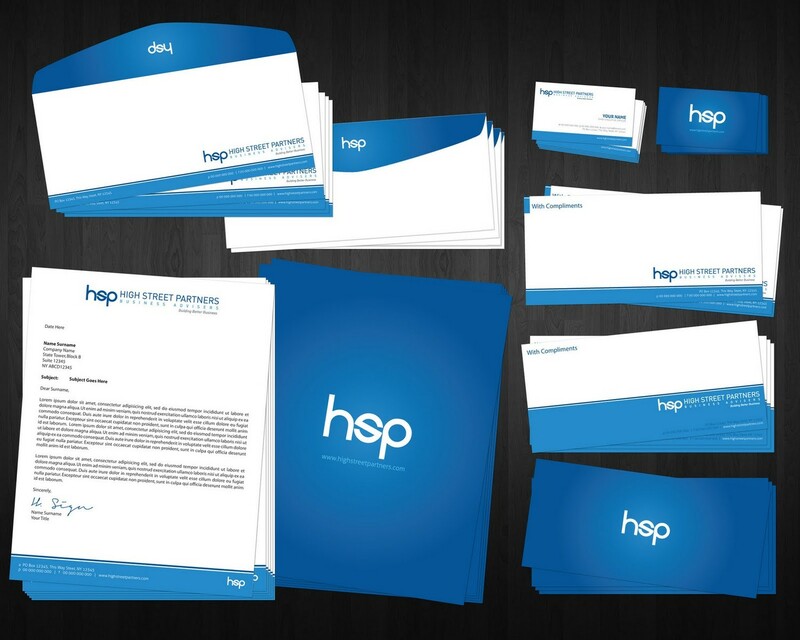 Personalized stationery is about more than simple correspondence; it's about marketing a branded image that impacts your audience. Personalized stationery isn't limited to stuffy corporate material no one wants to look at. Personalized stationery can help set you apart from the competition, establish your brand, earn new business and even make direct sales. 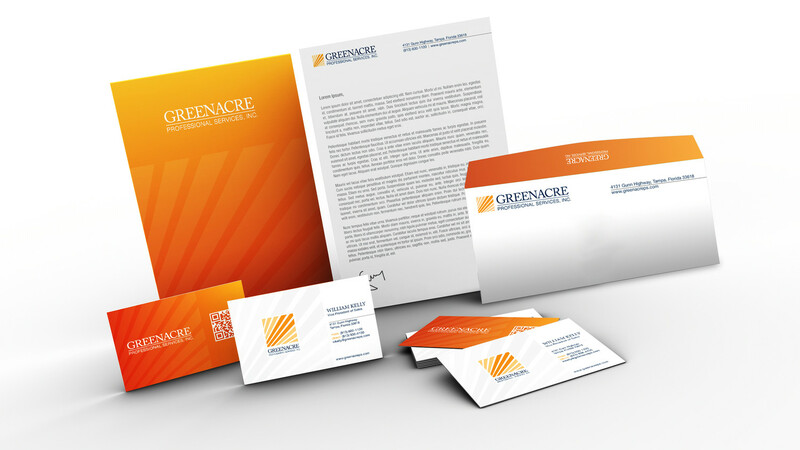 Corporate Stationary includes: Business Cards, Letterheads, Compliments Slips, Envelopes, Presentation Folders, NCR Books (Invoice, Order, Customer Passes, Receipt, etc), Note pads, Wiro Bound Booklets, Training Manuals, Continuous Invoicing and Certificates. With one look across all your stationary you are bound to make an excellent first impression.